If there’s any pop star on the planet who would know how to party like a Russian, it’d surely have to be Robbie Williams. The performer’s charm and cheeky nature is on show for all to see in the video for his new single which, after debuting exclusively on his socials yesterday, is available for the rest of us to see. 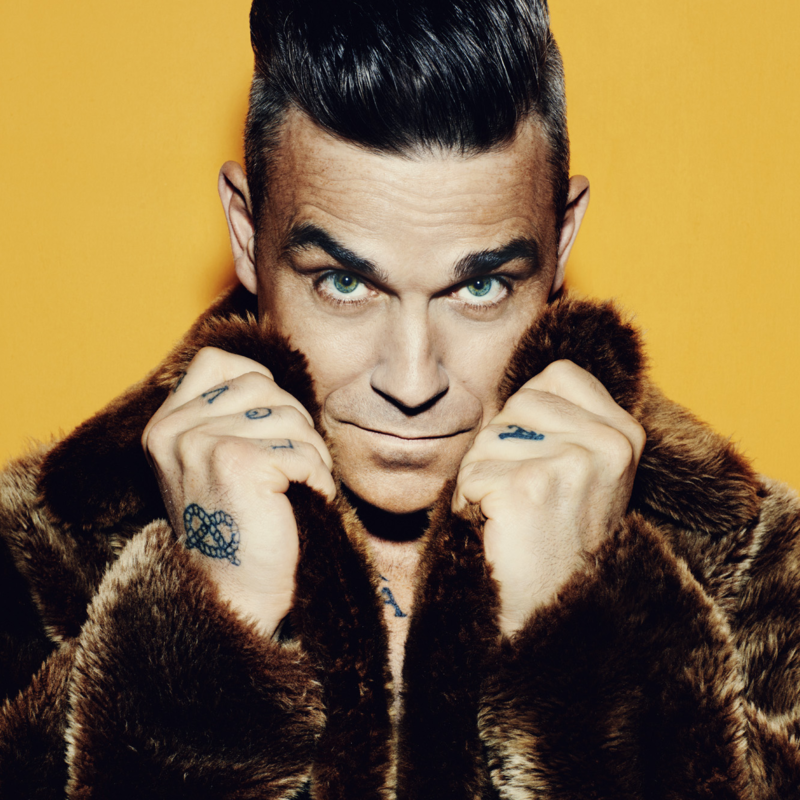 It’s a grand affair, there’s no denying it; Robbie every bit the pop prince in the salubrious surrounds of a mansion, carrying on with his band of pretty young female cohorts, all kitted out in a range of truly eccentric outfits. To add to the grandeur, there’s a stirring sample of Sergei Prokofiev’s ‘Dance Of The Knights’. We’re not quite sure how the Russians will take this track, however, and for our money it’s not really lead single material. But it’s bound to get everyone talking in the lead-up to the release of Rob’s new album ‘Heavy Entertainment Show’ on November 04.